The saga continues, the hostages have a chance to save themselves. Will they escape? 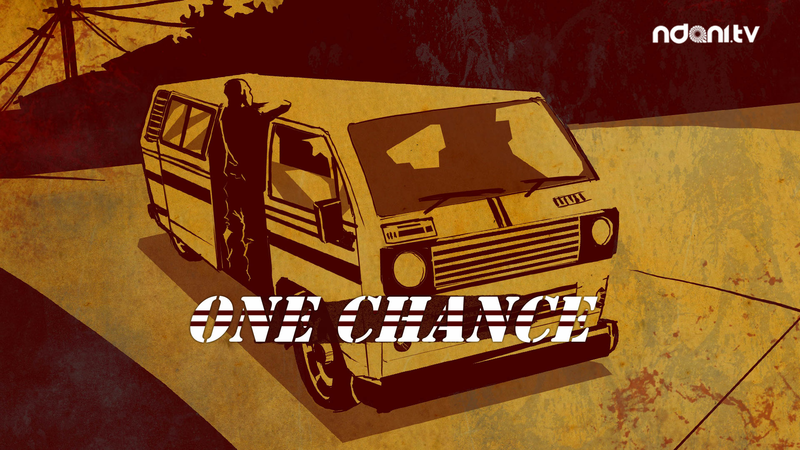 Watch One Chance now!